2. 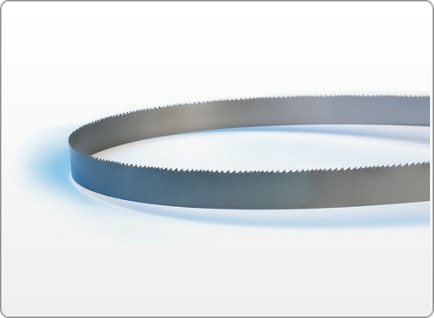 Reduce the feed rate/force control on the saw to achieve a cutting rate approximately 20% to 50% of the normal cutting rate. 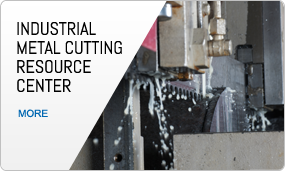 Mild steels require a larger reduction in cutting rate than more difficult to machine materials. 4. Make gradual increases in feed rate/force over several cuts until the normal cutting rate is established (cutting a total of 60 to 118 inches2 / 150 to 300 cm2) (C).